Did Justin Timberlake Break the Law While Taking Selfie at Tennessee Polling Station? Justin Timberlake encourages people to vote while taking a selfie at a polling station in Tennessee. But he has been spared a brush with the law after the picture he posted of himself voting caught the attention of Tennessee authorities. 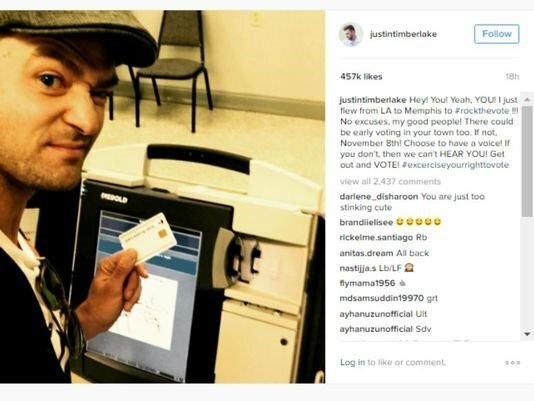 Justin Timberlake uploaded a picture to Instagram of him casting a ballot in Memphis. Justin Timberlake flew from LA to his hometown of Memphis to cast an early ballot ahead of the November 8 election. However, in a second statement, Shelby County District Attorney Amy Weirich said the initial response was “incorrect” and “released without my knowledge,” according to Local Memphis. Justin Timberlake is one of a few million voters who have cast early ballots in a number of states. In his Instagram caption, he wrote to his 37 million followers: “No excuses, my good people! Any charge would have been considered a misdemeanor punishable by up to 30 days in jail or a fine of $50, or both. Adam Ghassemi, a spokesman for the Tennessee Secretary of State, said people should only use their phones for help with voting. But he added that officials are “thrilled Justin can’t stop the feeling” – which is a reference to the title of the singer’s latest song. Justin Timberlake also took a few moments outside the polling booth to snap some selfies with his fans. It is illegal to take a photograph in a voting booth in 18 states, according to the Associated Press. However, it is legal to take a photo in about 20 states and the District of Columbia. On October 24, a federal court sided with a Michigan man who said the law there that bans voters from taking pictures of their marked ballots and sharing them on social media violated his constitutional right to free speech. In response, the court halted enforcement of the law. Also on October 24, two voters in Colorado filed a federal lawsuit seeking to overturn a state law that criminalized showing a completed ballot to others, arguing the ban was unconstitutional. 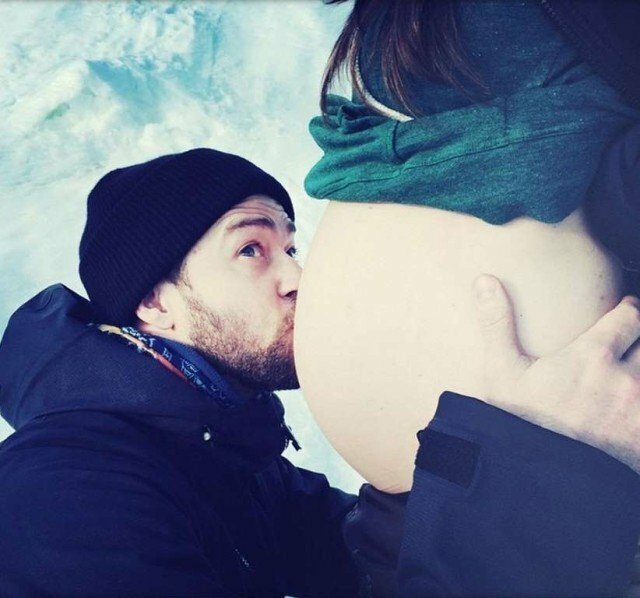 Justin Timberlake has finally confirmed his wife, Jessica Biel, is pregnant. In an Instagram post on his 34th birthday on Saturday, January 31, Justin Timberlake said he’s getting the “greatest gift”. 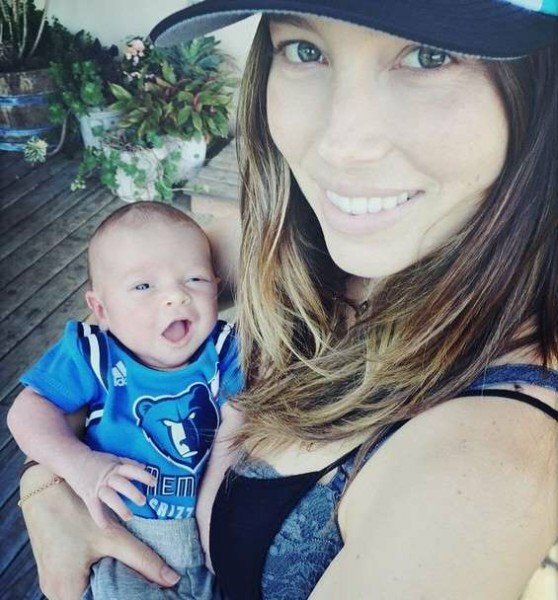 After months of not confirming or denying, Justin Timberlake posted a picture of Jessica Biel’s baby bump and says he “can’t wait,” but they don’t know if it’s a boy or a girl. “Thank you EVERYONE for the Bday wishes! This year, I’m getting the GREATEST GIFT EVER. CAN’T WAIT. #BoyOrGirl #YouNeverKnow #WeDontEvenKnow #WeAreTakingBets,” the singer’s message read. Justin Timberlake and Jessica Biel was first outed when InStyle editor-in-chief Ariel Foxman congratulated Jessica over Twitter. Justin Timberlake’s fellow *NSYNC member and friend Joey Fatone also spilled the beans and told In Touch the couple were expecting. Joey Fatone even said that Justin Timberlake is actually a “kid at heart”. This will be the first child for Jessica Biel and Justin Timberlake, who married in 2012. Miley Cyrus and Justin Timberlake may be forced to cancel their sell-out shows in Finland as a result of US sanctions against Russia. Helsinki’s Hartwall venue is owned by Gennady Timchenko and brothers Arkady and Boris Rotenberg. All three appear on the US sanctions list as part of Russian President Vladimir Putin’s “inner circle”. Helsinki’s Hartwall venue is due to host Justin Timberlake in May and Miley Cyrus in June. Gennady Timchenko is a co-founder of Russian oil trader Gunvor and was estimated by Forbes magazine to be worth $15.3 billion before the sanctions came into force last month. Arkady and Boris Rotenberg are the billionaire co-owners of SMP Bank and childhood friends of President Vladimir Putin. The three men are among a list of 27 individuals named by the US as being closely tied to President Vladimir Putin personally or politically. Arena Events Oy is managed by Boris Rotenberg’s son Roman. Under the US sanctions no American citizen or business can provide Gennady Timchenko or the Rotenberg brothers with “economic resources”, effectively preventing business from being conducted with them. But the concerts’ US ticket promoter, Live Nation, could apply to the US Office of Foreign Assets Control (OFAC), part of the Treasury Department, for a license to authorize the transaction. If not, Tom Stocker, the concerts could go ahead as planned. But if money was still owed to the venue it was possible the concerts could be cancelled. “OFAC will need to provide a license to authorize the transaction and will have to take into account that the show forms part of a pre-existing agreement,” he said. “But it has quite a wide discretion to grant licenses. If this was Europe then a license would most likely not be granted. “It is a real area of ambiguity. The company that owns the venue is not on the sanctions list, but Timchenko is. Tom Stocker added there was potential for the concerts not to go ahead, as US companies would be likely to take a “cautious approach” for fear of falling foul of the current sanctions. He said British artists like Robbie Williams, Elton John and Peter Gabriel, who were all likely to have US management, might find they were unable to discuss details of their forthcoming concerts at the Finnish venue while they were on US soil. “The individuals themselves can’t do anything in furtherance of the concerts while on US soil,” Tom Stocker said. As yet there is no evidence that any concerts at the venue have been cancelled. The Hartwall venue’s website shows all the concerts going ahead as planned. In Touch magazine is reporting that Lindsay Lohan’s love roll call features the names of high profile conquests including Heath Ledger, Adam Levine, Zac Efron, Justin Timberlake and Joaquin Phoenix. According to the magazine, Lindsay Lohan penned the 36-person list during a boozy lunch in Hollywood with a few of her mates. A source, who claimed to have watched her write the document, said: “They were giggling and talking s**t about people in the industry. Other big names on the list include Colin Farrell, Evan Peters and her ex-boyfriend Wilmer Valderrama, and 50 Shades Of Grey star Jamie Dornan. An industry insider also said: “The list has some pretty big names on it, and they’re not all single guys. In 2009, a report claimed Lindsay Lohan had been seeing Heath Ledger just before his death in 2008 of an accidental drug overdose. Lindsay Lohan’s most enduring relationship was with DJ Samantha Ronson, although the two reportedly went their separate ways after Ronson could no longer deal with Lohan’s many “issues”. Daft Punk has taken top honors at this year’s Grammy Awards, winning five prizes including album and record of the year. Hip-hop duo Macklemore and Ryan Lewis took four awards – best new artist plus best rap album, song and performance. Paul McCartney was among the other double winners and also reunited with his Beatles bandmate Ringo Starr. The pair teamed up for Paul McCartney’s song Queenie Eye during the ceremony, which is known for its heavyweight on-stage collaborations. The show was opened by Jay-Z and his wife Beyonce, while Madonna joined Macklemore and Ryan Lewis during their anti-homophobia anthem Same Love, as 33 couples got married on stage. Get Lucky, which featured producer and singer Pharrell Williams and disco guitarist and producer Nile Rodgers, was one of the biggest hits of 2013. 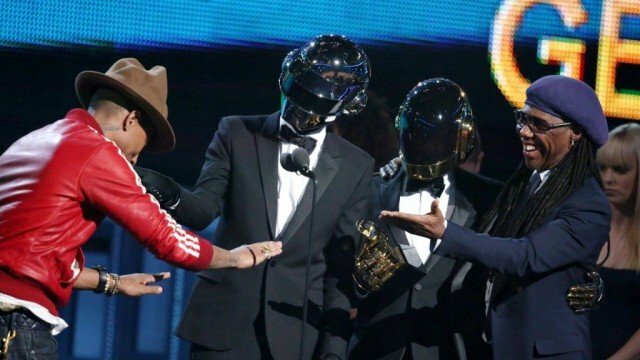 The French dance pioneers, real names Thomas Bangalter and Guy-Manuel de Homem-Christo, never appear in public without their trademark robot helmets. As well as performing, Paul McCartney picked up the trophies for best music film and best rock song for Cut Me Some Slack, a collaboration with the surviving members of Nirvana. It beat The Rolling Stones’ Doom And Gloom, from their 50th anniversary album GRRR!, as well as tracks by veteran metal band Black Sabbath, stadium rockers Muse and singer-guitarist Gary Clark Jr.
Seventeen-year-old Lorde’s debut single Royals earned song of the year and best pop solo performance after catapulting her to the top of the charts around the world last year. Justin Timberlake, Pharrell Williams and rapper Kendrick Lamar were among the acts who went into the ceremony with seven nominations. Other winners included Adele for her James Bond theme Skyfall, which won the prize for best song written for visual media, and Scottish percussionist Evelyn Glennie, who won best classical instrumental solo. The 20/20 Experience, Justin Timberlake’s first album for seven years, has gone straight to the top of the UK chart, dethroning David Bowie’s comeback LP off the summit. 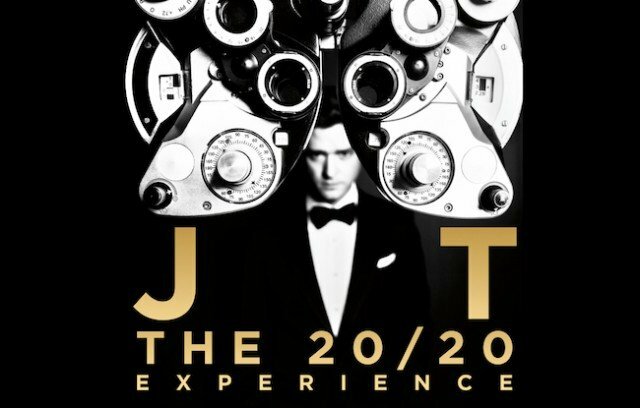 The 20/20 Experience is Justin Timberlake’s third solo album. It has deposed The Next Day, David Bowie’s first album for a decade, which spent one week on top. However, Justin Timberlake’s song Mirrors has lost the top spot in the singles chart. It has been replaced by The Saturdays’ What About Us, the girl group’s first number one after five years of trying. 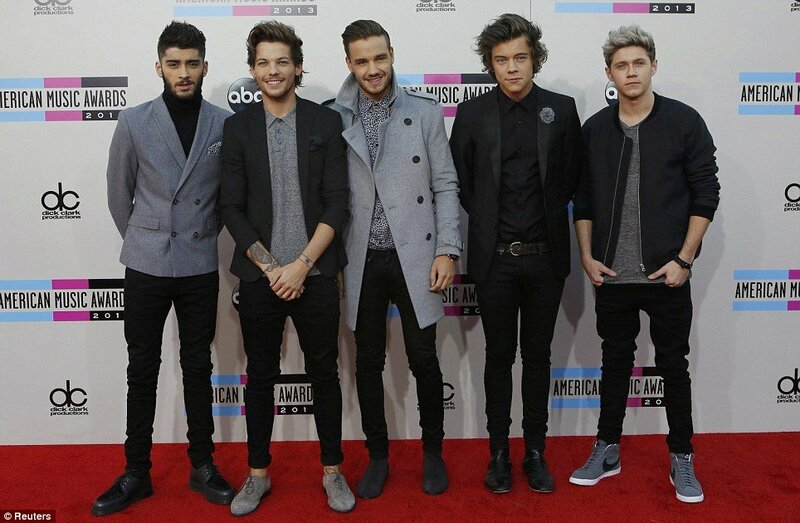 They had previously scored 11 UK top 10 singles without hutting the top spot. But the new single, which features reggae star Sean Paul, has become the fastest-selling single of the year so far with 114,000 copies sold. Justin Timberlake’s Mirrors dropped to number two. 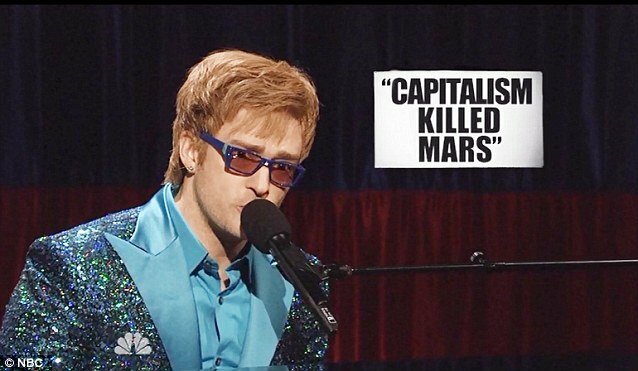 Meanwhile, his album sold almost 106,000 copies – more than the rest of the top five combined. Elsewhere on the album chart, Emeli Sande is still at number three with Our Version of Events, while the soundtrack to Les Miserables has gone back up to number four. Other new entries include British indie survivors Suede at 10 with Bloodsports and singer-songwriter Billy Bragg at 13 with Tooth and Nail, according to the Official Charts Company. 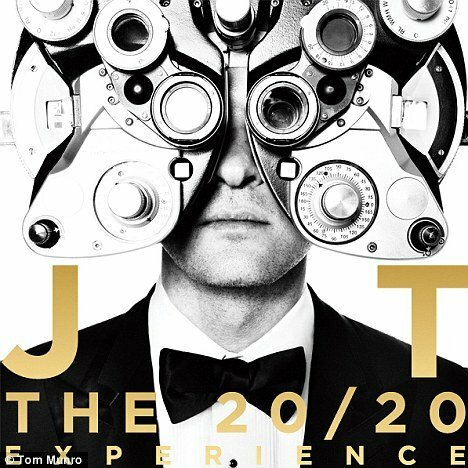 Justin Timberlake is back and to prove it he’s released the artwork for The 20/20 Experience, as well as its full track listing. 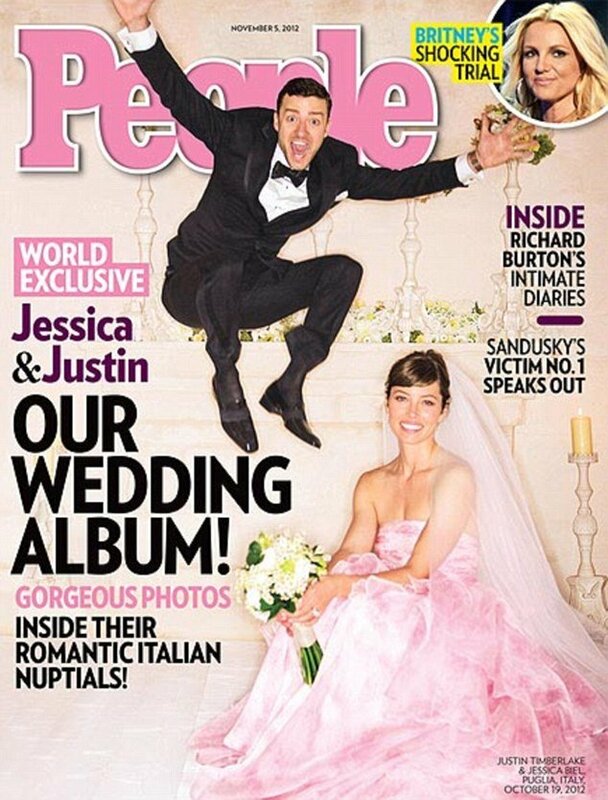 The cover comes after a sneak peek of his Suit and Tie video and ahead of his Grammy performance. While Justin Timberlake, 32, is known to make his fans swoon, his latest album cover doesn’t show much of the former N-Sync singer’s face. As one might expect however he does appear wearing a shirt and tie, while covering his face is what looks like opticians equipment, which ties in with the album’s title. However, fans may be slightly discouraged to discover the album only features ten songs in total. The packaging, which will appear on albums worldwide, was photographed by Tom Munro. Last weekend Justin Timberlake, who is married to Jessica Biel took to the stage for the first time in years to perform a string of new and old material. Justin Timberlake began his performance at the DirecTV Super Saturday Night with his first solo single, Like I Love You which he accompanied on acoustic guitar. For an hour and a half he kept the A-list guests on their feet as he powered through a selection of his well known and as yet unreleased songs. 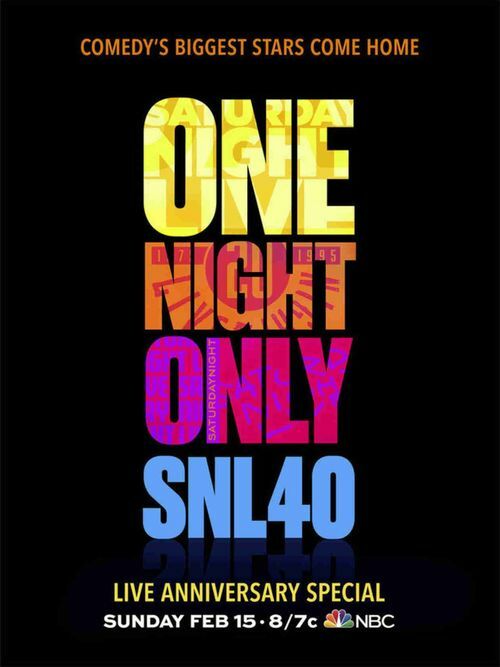 Sources at the party say that the new material, taken from Justin Timberlake’s forthcoming LP The 20/20 Experience was well received. Jay-Z, who appears on the first single from the new album, joined him on stage much to the delight of those watching. On Sunday Justin Timberlake will have his national television musical performance debut during the 55th Grammy Awards broadcast. He will then perform at his sold-out concert at the Palladium in Los Angeles later that same evening. The 20/20 Experience is due for release on March 18, 2013 on RCA Records. Kim Kardashian and Kanye West as well as Justin Timberlake and Jessica Biel sat front row as LA Lakers played against the Denver Nuggets at the Staples Center. Showing no signs of an earlier spray tan overload, Kim Kardashian and her new beau Kanye West couldn’t get enough of each other as they giggled through the game, missing most of the action on court. It’s hardly surprising Kanye West, 34, was engrossed in his lady as she displayed an abundance of cleavage. It’s usually the cheerleaders that prove distracting for the men in the audience but Kim Kardashian made sure all eyes were on her as she donned a skin ensemble. Kim Kardashian, 31, has probably seen far too many basketball games for her liking, her estranged husband Kris Humphries plays for the New Jersey Nets. Kim Kardashian opted to let her originally tied-back hair down, kick back in her seat and yawn while an equally bored-looking West stared glumly ahead. They weren’t the only ones unimpressed with the main event. Recording artist and actor Justin Timberlake and Jessica Biel left their chairs with his fiancées mouth agape as if ready to yawn too. Other stars watching at the famous California venue included actor Jeremy Renner, Modern Family star Julie Bowen and The Lucky One’s Zac Efron.